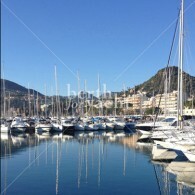 Only 45 minutes from Nice International airport and 5minutes from Cannes-Mandelieu business Airport. 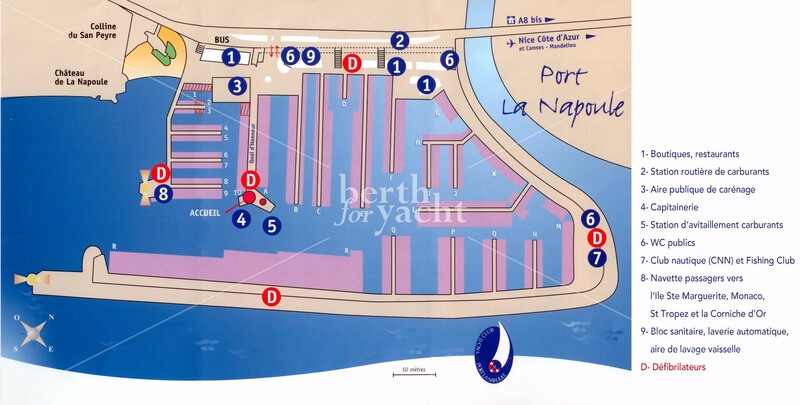 Restaurants, shops and the shipyard are open all year round. 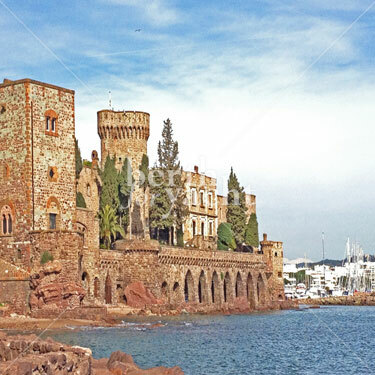 Very close by, you can find the oldest and one of the nicest golfcourse of the French Riviera. 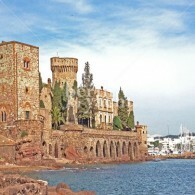 Amazing view on Mandelieu's Castle and on the western part on Théoule's bay and the Esterel hills. 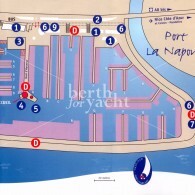 Berthforyacht.com highly recommend La Napoule!